I’ve written extensively about student loan debt and even wrote about someone who had over $1 million in student loan debt. Whaa? I know, crazy. Statistically, 7 out of 10 graduates leave school with student loans and it leaves a huge pause in life’s financial goals. Over 44 million Americans currently have student debt and owe over $1.4 trillion dollars and student loan debt grows $2,726 every second. The average $37,000 student loan can end up costing about $60,000 with interest and take 10-25 years to pay off. If you haven’t already, it’s worth seeing if you can save money by refinancing your student loans – many people save up to $18,000 by refinancing. After ensuring you have the best rate, regular principal payments are the only real-world action to get you out of debt sooner and save you in interest costs but budgeting for that is never easy. Student debt is truly an epidemic, so whenever I find useful strategies or tools to help you crush your debt, I want to share them. If you are a regular reader, you know that I rarely recommend any money apps, so trust me, ChangEd is legit. Let me introduce two guys that have created an app to help! I had the pleasure to meet the founders of ChangEd, Nick Sky and Dan Stelmach, they are no strangers to student loans. Between the two of them, they have over $100,000 in debt. These two brothers know all too well about student loans and how challenging it can be budgeting yourself to try and pay it all off. I was so stoked when I found ChangEd and realized we both live in Chicago, that I hit them up to for a chat. They have an inspiring story. Check out part of the audio interview on the podcast below. Both brothers worked through college; cleaning offices, working sales jobs, and any side gigs attempting not to accumulate more debt. While trying to come up with the most effective way to budget themselves for loan payments the idea struck them of how they can “change” the way you can pay off your debt faster using spare change from everyday purchases. Every little bit helps, and even just $0.10 extra put towards your student loans consistently will reduce the amount of interest that you end up paying and the amount of time it takes to pay off your loans. The ChangEd app was born out of pure frustration. Having the “feels” of being stuck with debt forever and not being able to budget to make an extra payment wasn’t easy without living the ramen college life. “We should be able to live a comfortable life after years of living broke in college,” Dan said. Totally. ChangEd is simple, to use the app you simply link your spending account, input your student loan info and ChangEd does the rest. It analyzes your spending, rounds up your everyday transactions, and saves it in your personal FDIC insured ChangEd account. Once you reach $100 in spare change round ups, ChangEd automates a payment to your loan servicer. e.g. Spend $8.26 for lunch one day and ChangEd rounds up to the next dollar saving you $0.74. 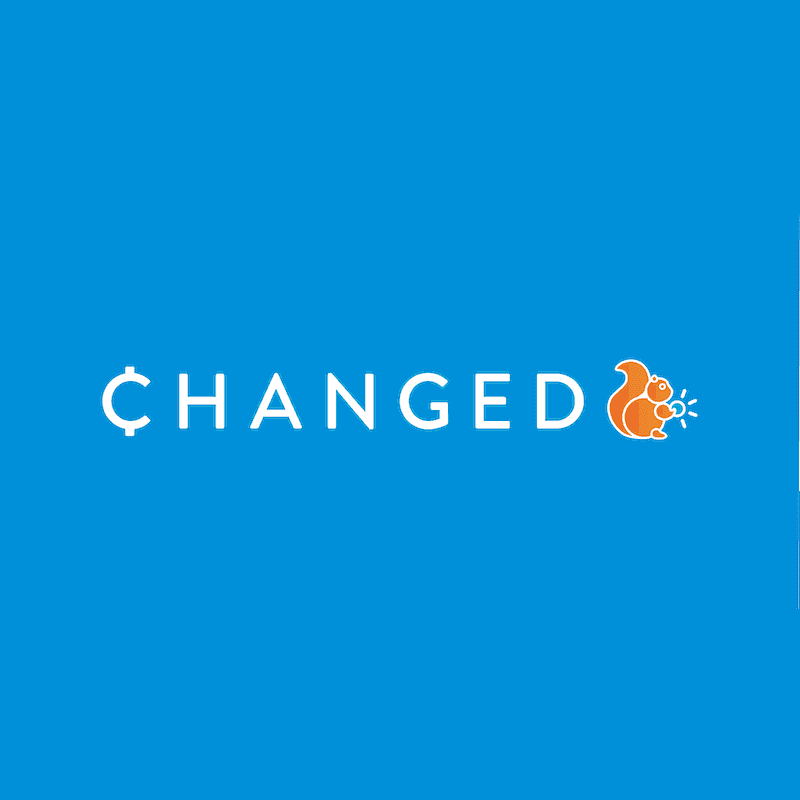 ChangEd has also built relationships with most student loan services to make payments direct and efficient. The reason Nick and Dan started building ChangEd is because they knew they weren’t alone – pretty much all of their friends had student loan debt too. First, they studied many peoples spending habits before ChangEd came to life and found that an average person could save between $30-$50 per month in spending roundups. If applied to your loans regularly it can it can really add up – on average you can save thousands of dollars and years off your loan. The best thing about ChangEd is that it aligns with your natural spending, so it’s always working for you. Knowing that every time you pay a bill or buy a coffee you’re making a dent closer to a life without student loans is a great feeling. I also asked how they make money? They said, “ ChangEd charges a simple $1 per month”. Not bad to save you thousands over the life of your loan. Based on my rough calculations, if you owe at least $10,000 in student loans then ChangEd will definitely save you money and is totally worth the fee. Dan also mentioned that ChangEd has big plans in the coming months. It’s currently only available for Apple iOS devices, but they are almost done building the Android version. They are also working on other features, like setting fixed weekly contributions and even adding family to help contribute their change round ups. Your mom, dad, wife or husband may not be able to afford to cut you a check for thousands of dollars but giving you their spare change is doable and can cut your loan term in half! Thaks Mom. 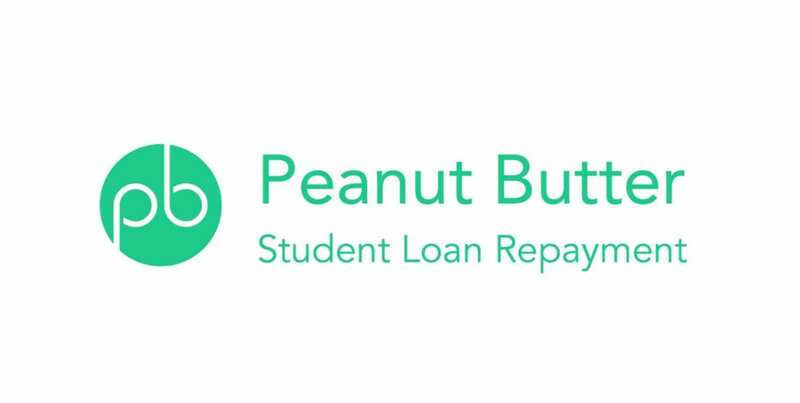 If you have student loans I definitely recommend you check out ChangEd – it’s the best student loan app I’ve found. You can download it on the Apple app store here or sign up to be alerted about the Android release here. In addition to trying ChangEd, I also recommend the free net-worth tracker that I use, Personal Capital. Great Concept, I will definitely check this app out once it comes to Android. The $1/mo subscription fee isn’t unreasonable but you could do the same thing manually using Qapital (Qapital saves by rounding up purchases like Acorns or Changed apps). To pay off student loans with your savings you would have to deposit from Qapital to your bank account to your student loans. Maybe automating that process is worth the $1/mo? Huge fan of these savings apps that round up purchases for savings! It doesn’t seem like much but it does add up quickly! 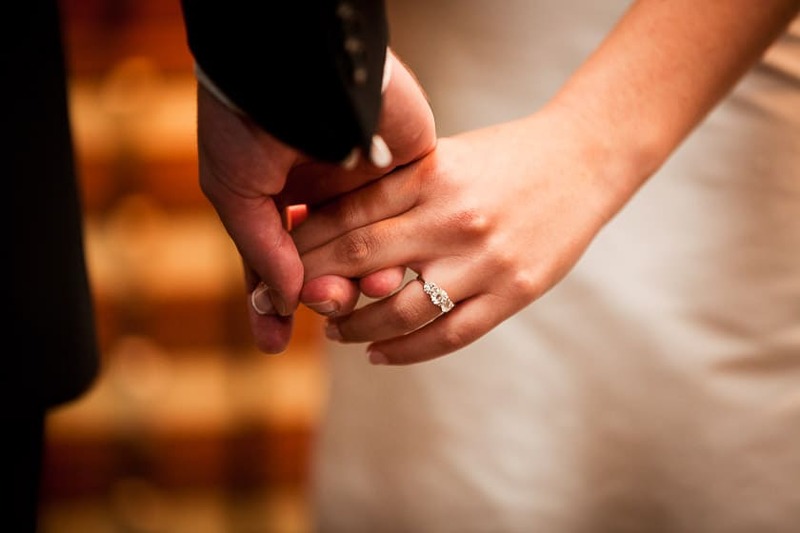 This page may include affiliate links. We may get paid when you click on a link and buy a product, at no extra cost to you. Learn more.